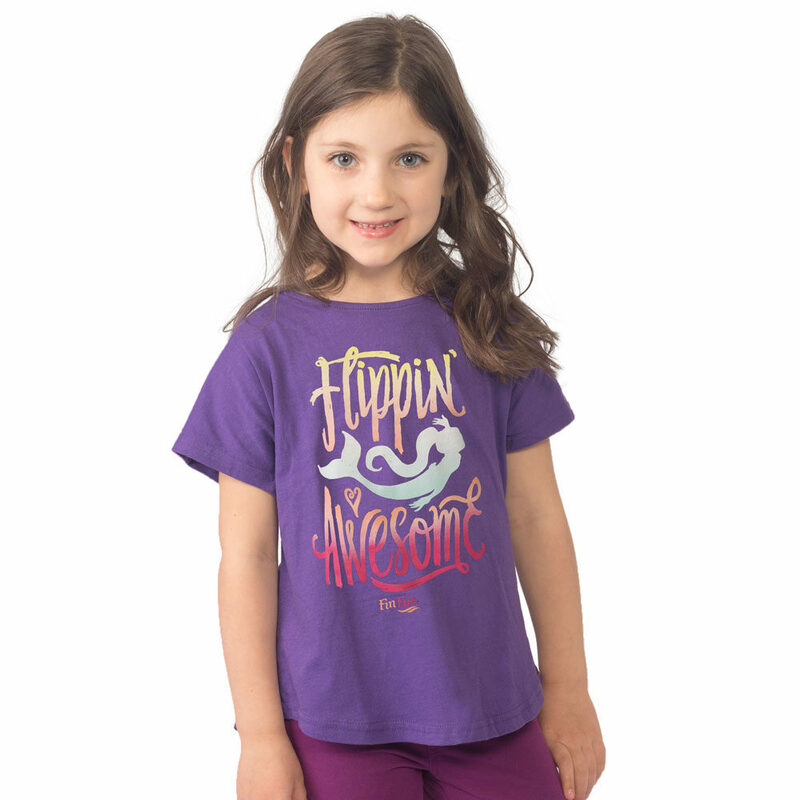 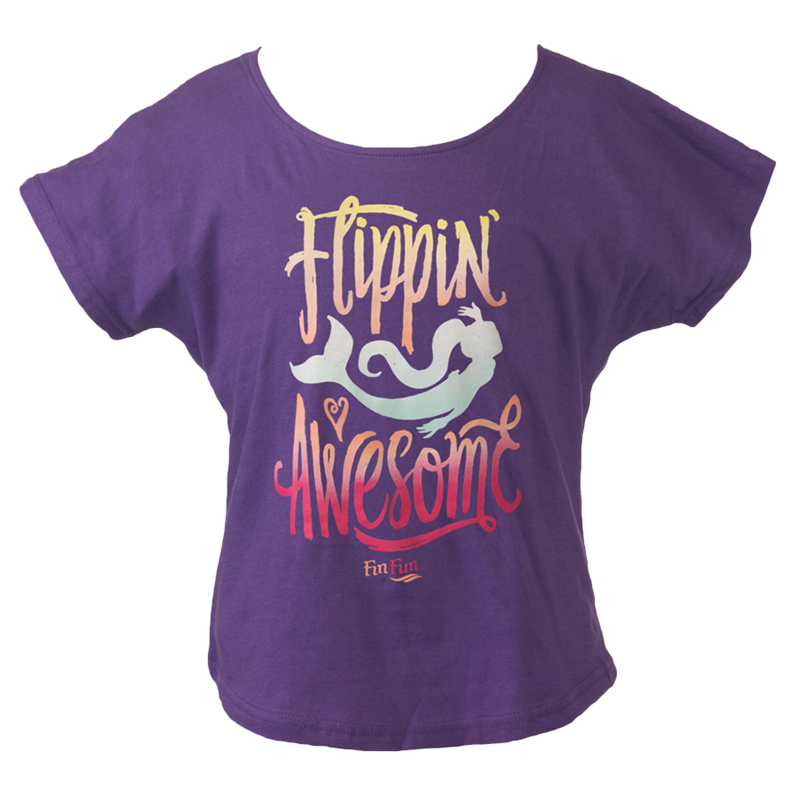 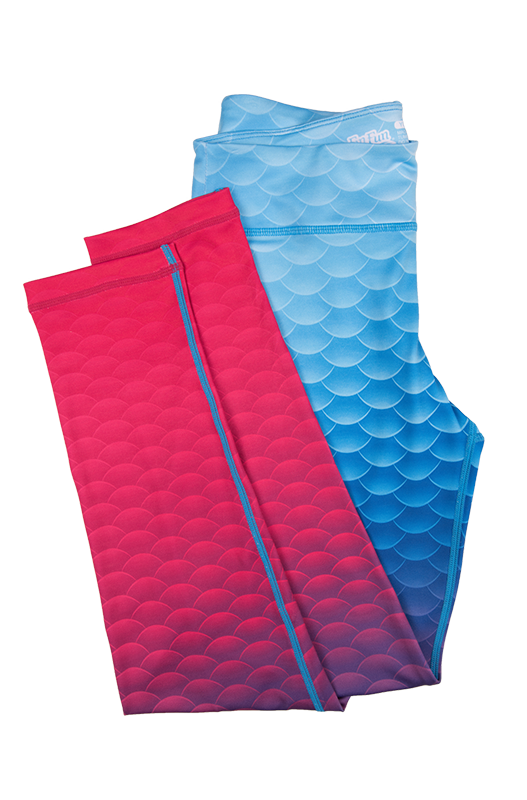 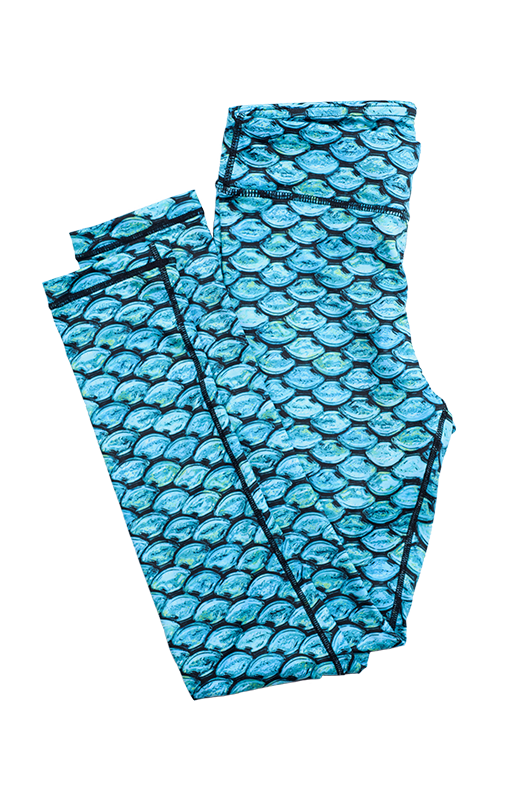 Show your mermaid spirit in Fin Fun’s exclusive Flippin’ Awesome tee that depicts your happy place – in the water! 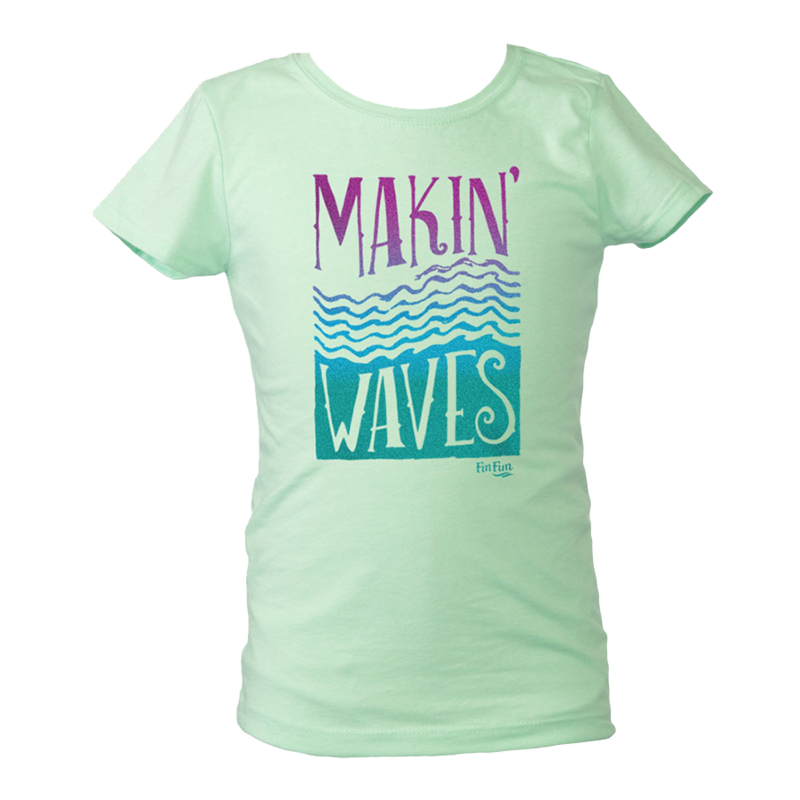 This casual top is lightweight and high style with a rounded hem and soft scoop neck. 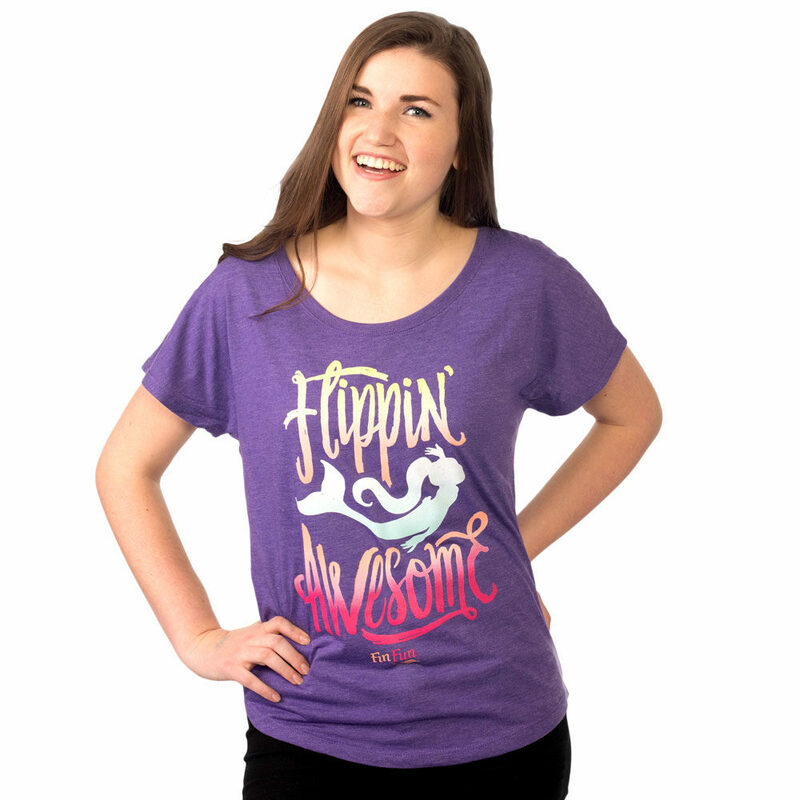 Plus, the dolman sleeves add personality to this super soft, comfy tee. 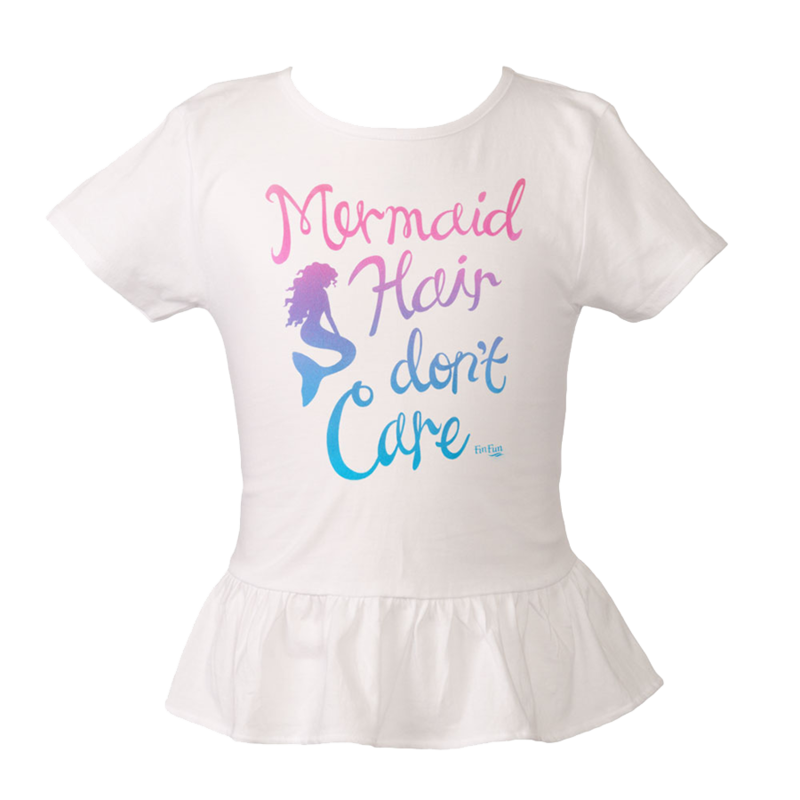 This tee can also be worn off the shoulder.